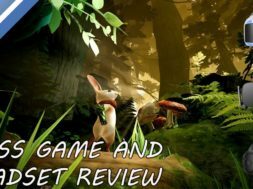 Polyarc has just released Moss on the HTC Vive and Oculus Rift and we had the pleasure of reviewing the game. Moss was one of the most highly rated PSVR games to date and is now available for PC VR owners to play on their HMDs. Right off the bat you’ll notice how much better the graphics look on the Rift and Vive compared to the PlayStation VR. Using your PC’s GPU capabilities, the headset is able to display better resolutions and graphics. You’ll also notice a difference in controls. They are different on both the HTC Vive and Oculus Rift which takes time to get used to. Unfortunately, the controls cannot be mapped out on your motion sensor controls which is a bit of a downfall. But the game itself is just as magical as it was first time playing it through on the PlayStation VR. Quill is a mighty heroine who stops at nothing to reach her goal. She is a destined warrior with courage unlike any other. 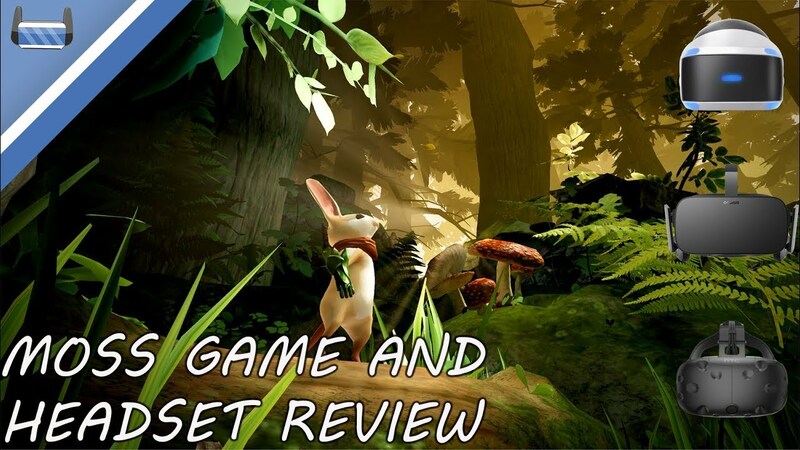 Make sure to watch the review video for a more in-depth breakdown of Moss on the HTC Vive and Oculus Rift.